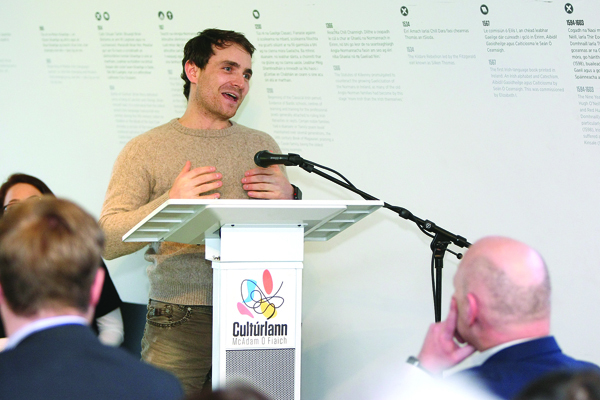 CRITICALLY acclaimed actor Martin McCann was on hand to help officially launch Féile an Phobail’s Spring Festival in the heart of the Gaeltacht Quarter in a packed Cultúrlann. The Divis-born actor, star of the BAFTA-winning and Oscar-nominated short Boogaloo and Graham, and who voiced Bobby Sands in 66 Days, joined representatives from the sporting, community and arts sectors to hear what Féile an Earraigh has to offer when it kicks off on March 1. 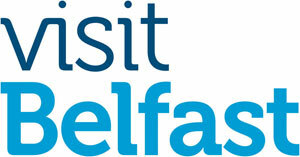 Music lovers can attend The Priests in Concert at Clonard Monastery; a tribute to the Dubliners with the Belfasters at the Devenish complex; walking tours; discussions; and a special Good Friday Agreement Tour, which will mark the 20th anniversary of the historic peace agreement. The annual Craic 10k will form part of the St Patrick’s Day celebrations along with U12 boys Gaelic and U11 camogie tournaments at Sarsfields GAC and St Pauls GAC. 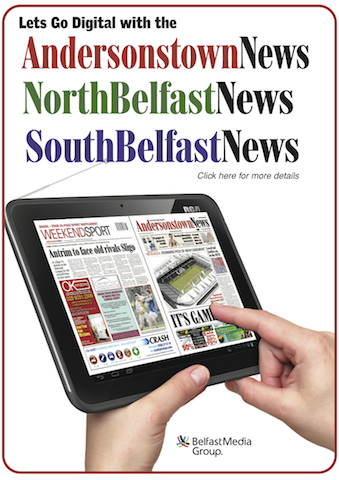 Martin McCann spoke of how proud he was to be from the area and how the annual festival encapsulates all that is best about the arts, culture and community. He joked about how his younger sister Zoe and her friends were scrambling to get tickets to the Big Top events last year.